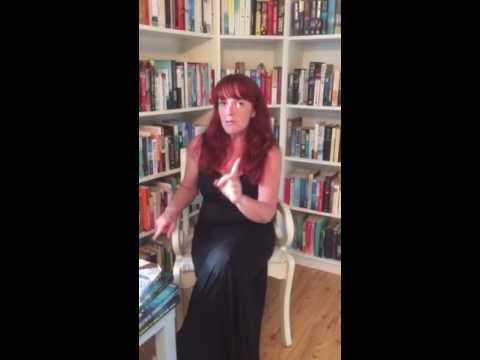 These three Irish authors have teamed up to create a collection of short stories ideal for the upcoming holiday season. 19 stories in all, each one has a link to the holiday theme and the escapism we all crave from time to time. Varying in length and style, each author has put their own stamp on the tales, with not all of them being based abroad. Some are funny, witty and light while others have a more serious undertone. 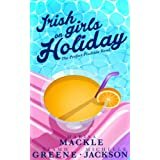 Marisa Mackle uses her past experiences as an airline official, Niamh Greene had me in stitches with her brilliant character, Susie, from her Demented Housewife series, and Michelle Jackson brings us on wonderful visual tours of amazing holiday destinations. The Demented Housewife Goes On Holidays was definitely my favourite of the stories but having read the whole book in an hour and a half, instead of just dipping into it as originally planned, I think this shows that the whole ensemble is great. The Perfect Poolside Read is the tagline, but I reckon The Perfect Coffeetime Read works equally well, as the stories are perfect for those rare moments when you get ten or twenty minutes to yourself and grab your Kindle from your bag. 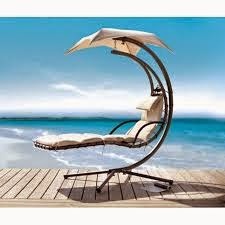 Well worth the 99p on Amazon......Grab your sunglasses, a cocktail or even just a cuppa, sit back, relax and escape!